The year 2017 is the celebration of 500 years of Reformation. What does this mean? Come to Wittenberg to find out. Combined with Wartburg Castle, Erfurt, and Eisleben, visitors will experience the places where Martin Luther was born, lived, studied, taught and died. 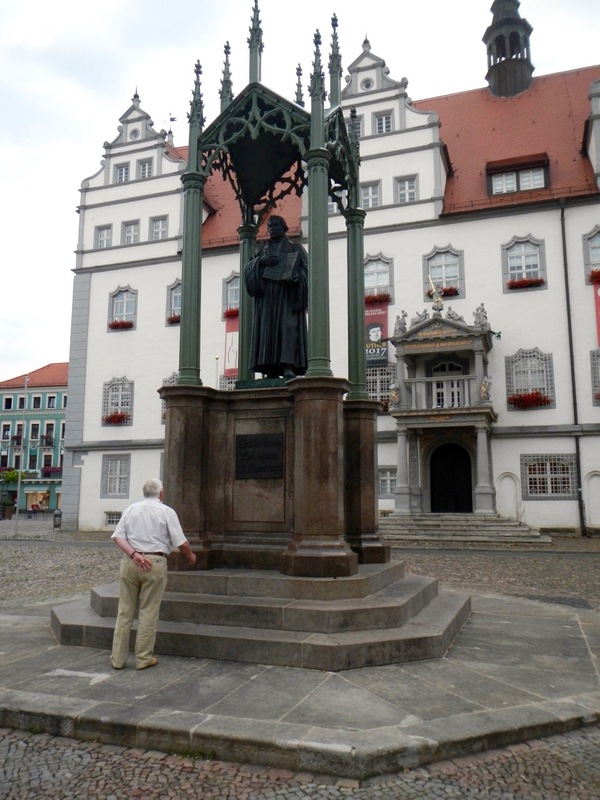 Wittenberg is the center of this, as it is the town where he significantly posted his far reaching Ninety-Five Theses. 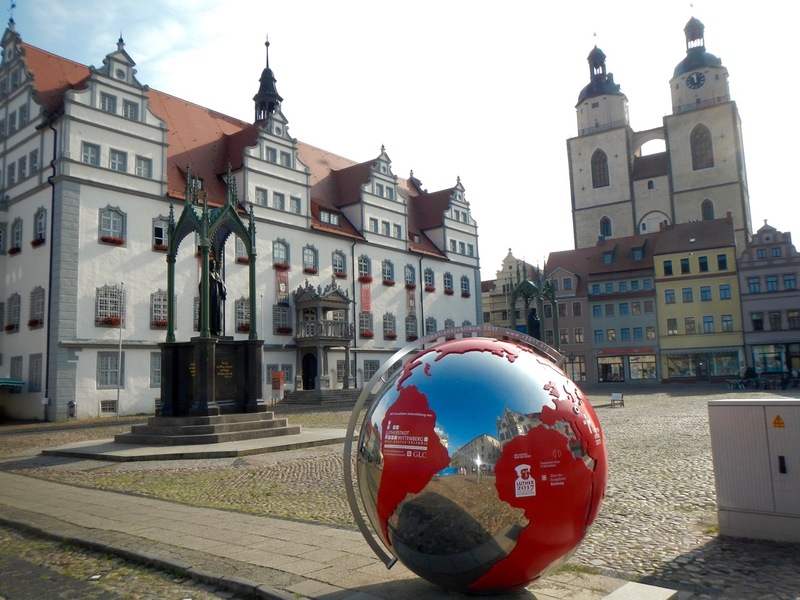 It really does not matter if you are a pilgrim, or just passing through as you journey across the European continent, a stop in Wittenberg will be a refreshing break. 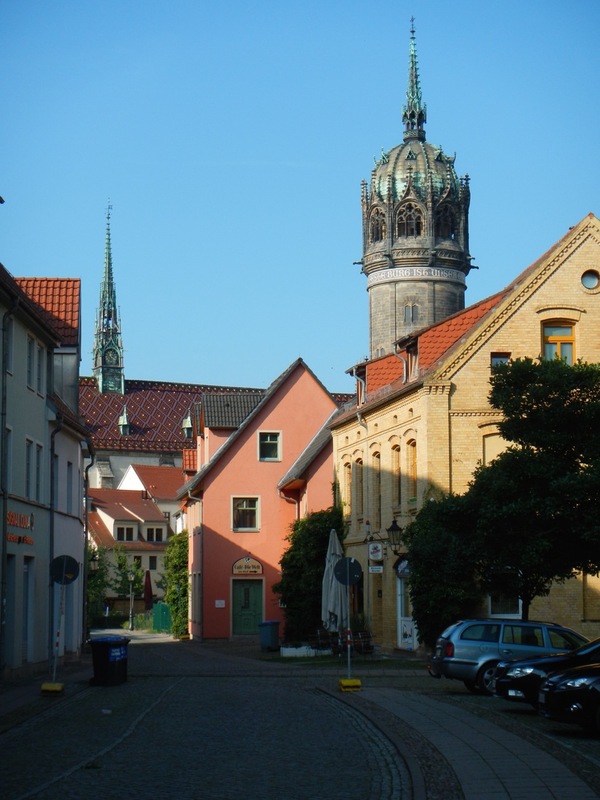 Even in this busy anniversary year, this town is one of many in Germany that have undergone a tremendous renovation and is now in the midst of a new renaissance.